It’s clear that the festive season encourages a ton of online shopping… but what lessons can banks and card providers take from the Black Friday digital commerce trends? 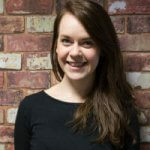 We look at abandonment rates in particular. It also improved on the previous year’s total global spend by 17.7%, according to Adobe – with £1.2bn (a record-breaking amount) spent via mobile channels. For retailers, the online experience – on desktop and mobile – needs to get people through the checkout as quickly and painlessly as possible. For financial brands, the digital application process is analogous: with poor design, website users will drop off before you can turn them into customers, as our recent report on online forms highlighted. It’s not particularly common yet, but some providers we audit have noted that ‘remarketing’ is tricky when someone starts a form and you haven’t captured their contact details before they drop off. Like many retail websites, who ask you to sign up to a newsletter or enter an email address before starting the payment process, banks are starting to get the credentials they need upfront. Luckily, they are largely approaching it in a way that is useful to consumers: save and resume. In this way, banks can not only build their remarketing mailing list, they can offer a way for customers to come back to (what can be) arduous forms. 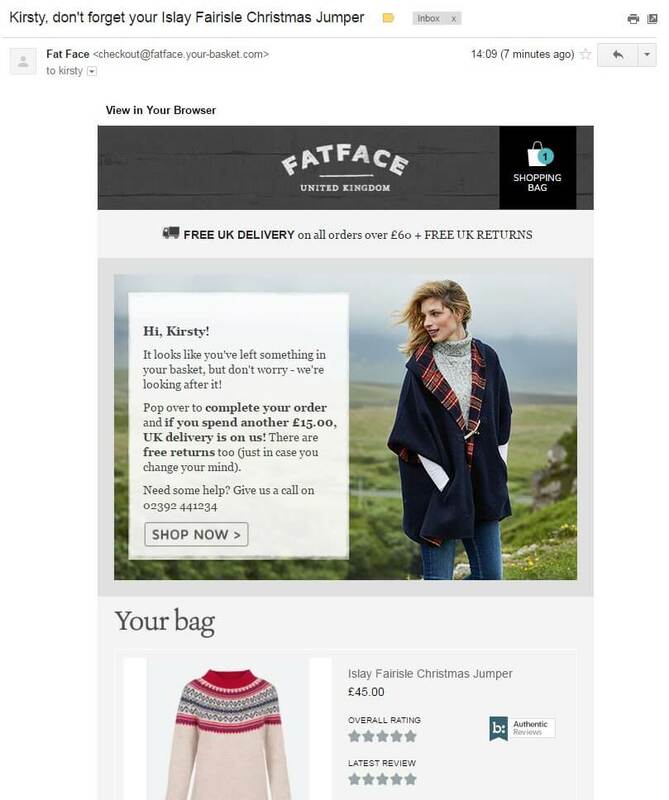 Fashion retailers like FatFace understand the importance of not only grabbing an email address from me quickly in the purchasing process, but using it to remind me to buy that nice Christmas jumper. 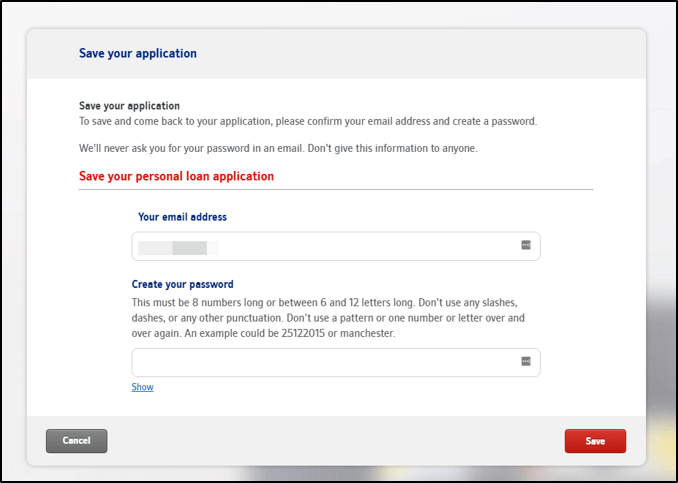 Or, ‘how to make filling in a form more fun’. As retailers try to attract millennials by emulating Tinder, and get more savvy in turning long payment processes into slicker and more pleasant experiences, the world of financial services is looking to simplify and even ‘gamify’ complicated application forms in a similar way, in an effort to avoid form abandonment. One great FS example (from a third party provider) is Trussle. 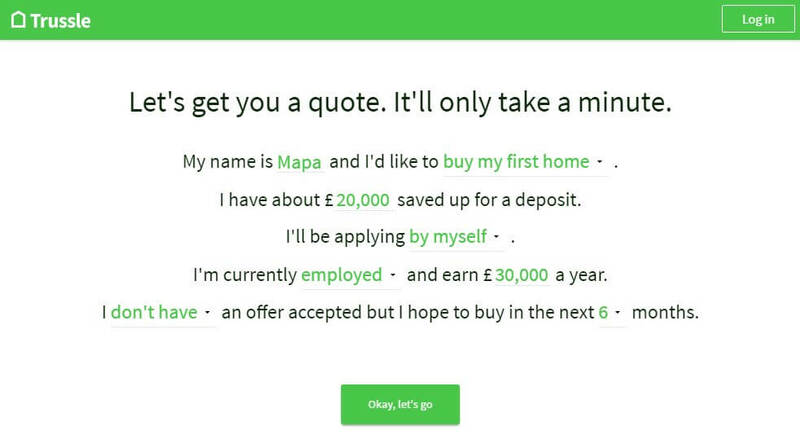 They’ve managed to use a very human approach to their automated mortgage-finder platform, with a ‘madlibs’ style form – shown here. 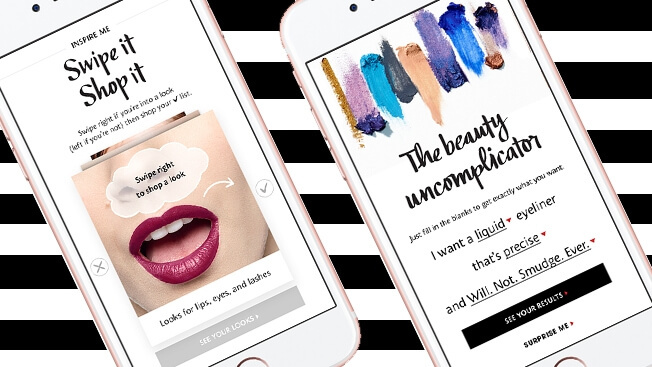 They’ve taken a leaf out of the books of brands like Sephora, who use a similar approach for very intuitive product search. As much as I may want those new shoes, if I have any inkling that I might be inputting card details from now until 2018, I’ll walk swiftly away (unshodden). Checkout processes – as with application forms – that reassure me I am not far from the end are to be commended, as they do encourage people to stick with it. 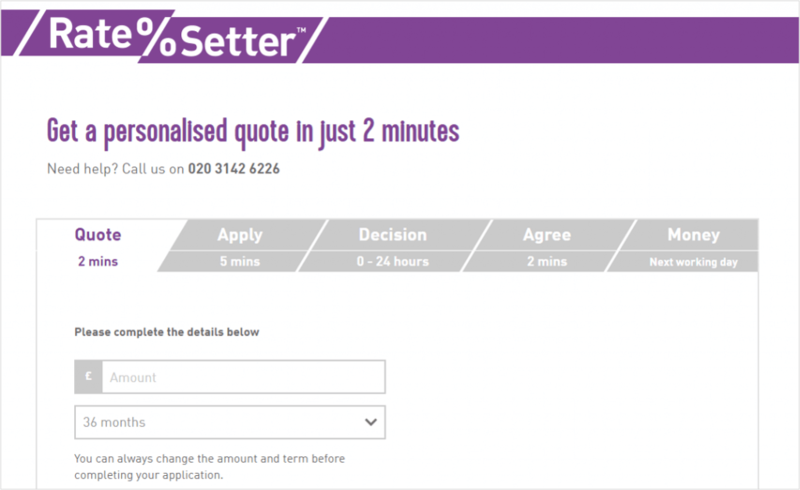 While banks we audit, such as Lloyds, are attempting to make the process (and progress) of form-filling clearer – also providing estimated ‘time to complete’ information – the best example we’ve spotted has been from Ratesetter, the peer-to-peer lending platform. A good example of this from outside financial services is Office, who deals with point 1 (collecting my email address upfront) efficiently, and offers up a clean form with clear progress markers, to avoid cart abandonment. It’s fair to say we are pretty geeky about customer experience, particularly in financial services. If you work for a bank or card provider looking to understand best practice in the industry, benchmark performance, and access behind-the-login screenshots from the user journey, we can help.